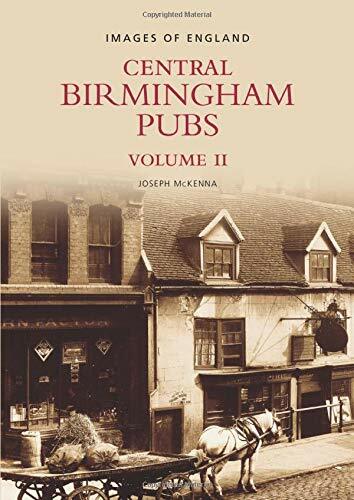 Central Birmingham Pubs. 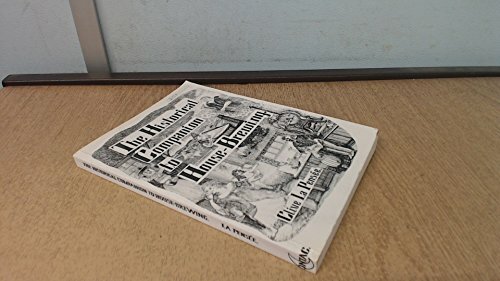 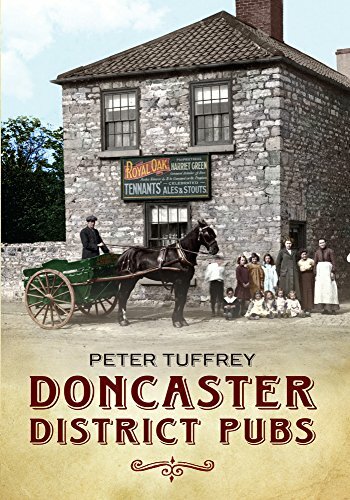 Volume 2: Images of England. 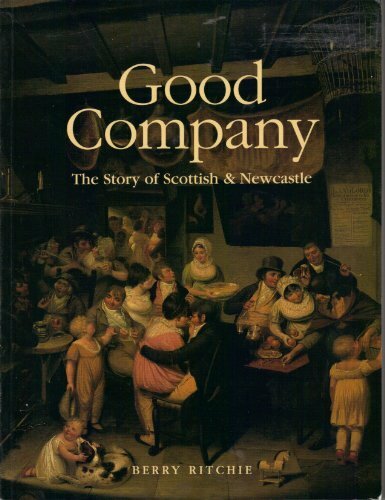 Good Company: The Story of Scottish & Newcastle. 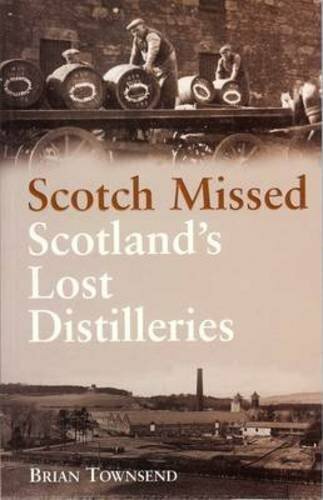 Scotch Missed: Scotland's Lost Distilleries. 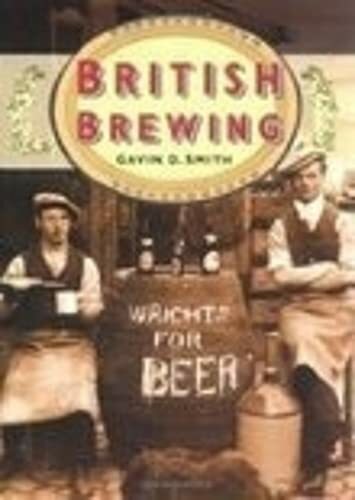 British Brewing in Old Photographs. 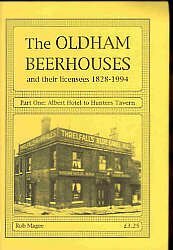 Oldham Beerhouses and Their Licensees 1828-1994: Part One, Albert Hotel to Hunters Tavern. 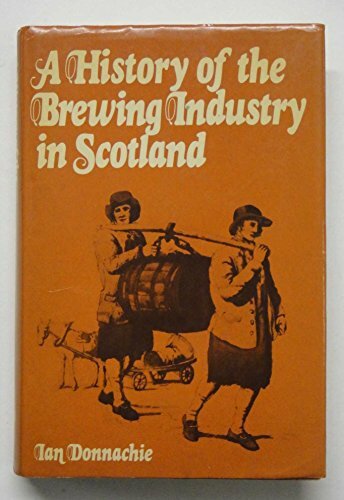 Aldabella, P & Barnard, R.
A History of the Brewing Industry in Scotland. 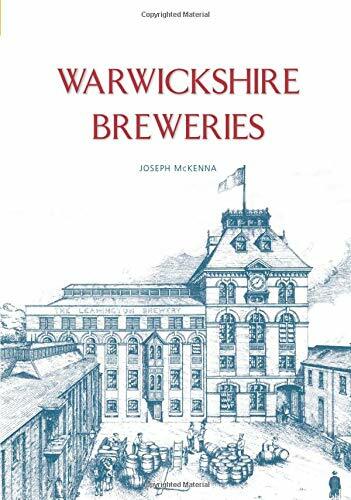 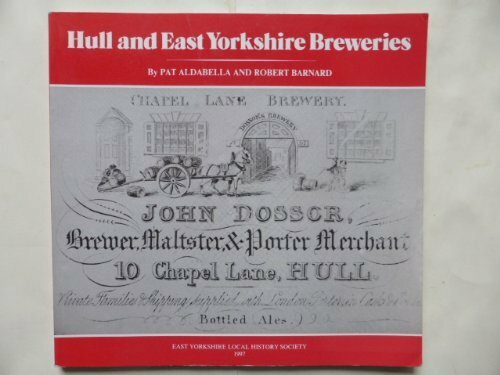 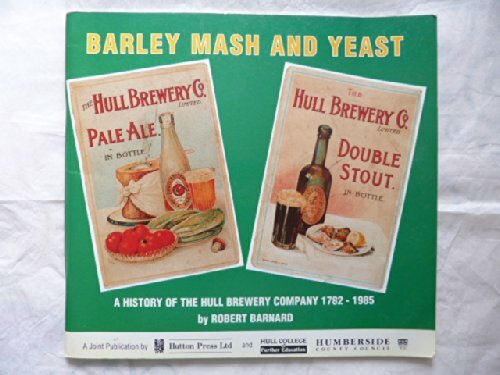 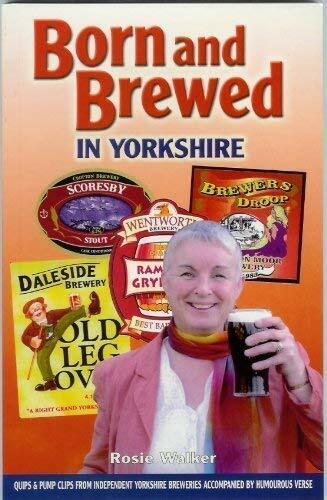 Barley Mash and Yeast: A History of the Hull Brewery Company 1782-1985. 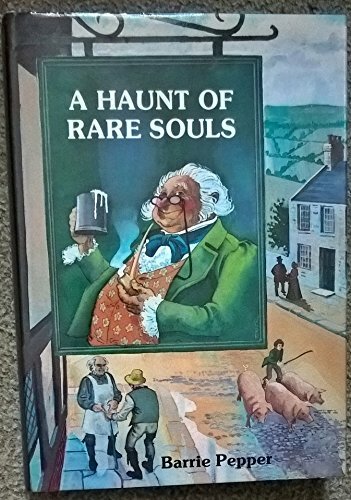 A Haunt of Rare Souls: The Old Inns and Pubs of Yorkshire. 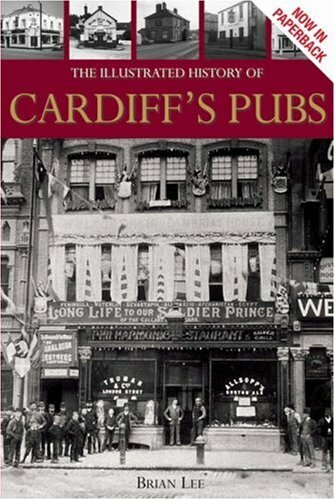 The Illustrated History of Cardiff's Pubs. 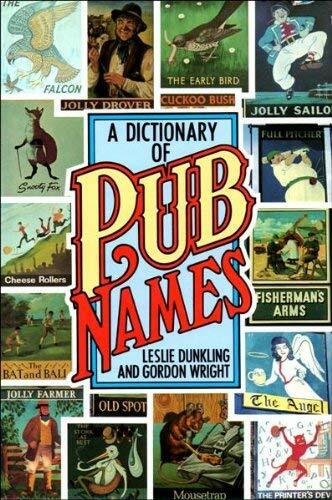 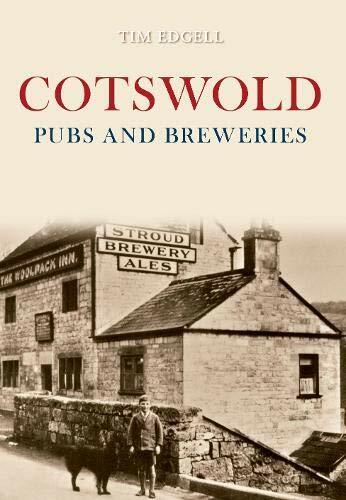 A Dictionary of Pub Names.